Dev sits in for Greg James with another best bit of the radio from yesterday and the Ten Minute Takeover, plus David Garrido takes a look at the sporting week. 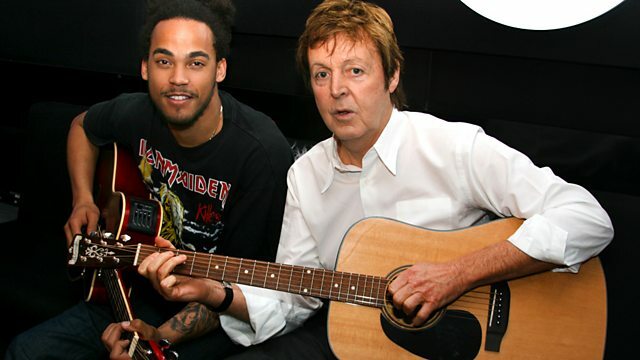 Dev can't believe his weird life: A Guitar lesson from a former 'Beatle'? No pressure then!